Throughout the ages the North Shore has inspired a diverse group of artists. Remnants of Dakota and Ojibwe beadwork, weavings and pictographs reveal age-old interpretations of living with this land. Ethnic songs, dances, and rituals were and are imparted to each new generation. It is the receptiveness of each generation that has allowed the continuation and growth of arts. Explore the galleries, studios, shops, performances and events offered by North Shore artisans. Museums, art galleries, studios and performing art centers are noted below and can be filtered by community. 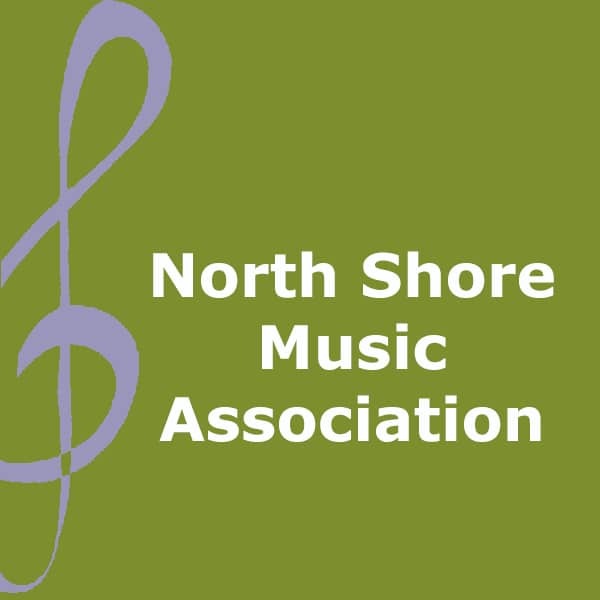 The North Shore Music Association is a non-profit organization dedicated to presenting and supporting musical arts and musicians in northeast Minnesota with a focus on entertainment, education and cultural enrichment. Mother Nature’s contribution to our amazing piece of property lies in the “Thomsonite gemstone” embedded in our shoreline. Unique in its presence and beauty, we hope it will encourage lasting memories of your time spent relaxing on our shoreline, listening to the waves, breathing in the fresh air of the North Shore, sitting by a campfire, watching the sun rise or sun set over the Sawtooth Mountain range. Or a visit to our Thomsonite Gemstone/Jewelry and gift shop, located in our office, will allow you to find the perfect souvenir. Non-profit art center offering year-round art classes, studio access, and events for all skill levels from novice to professional artist. Visit the Gallery Store featuring local artists and instructors. Check out exhibits and get a tour of printmaking, glass, ceramics and 2D art studios. 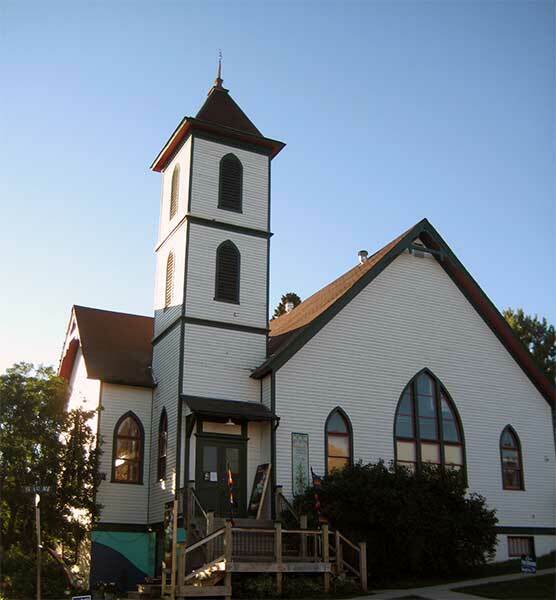 The Grand Marais Playhouse is a non-profit community theater dedicated to offering high quality theater and educational opportunities. We value artistic challenge, diversity, community and collaboration. We believe that theater arts enrich the lives of our citizens, enhance the education of our children, strengthen the economic stability of our community and make Cook County a better place to live. Beadwork, leatherwork, clothing by artist Marcie McIntire and other Native American artisans. At Waterfront Gallery, when you discover works of art that speak to you, you can also speak with the artists who created them. Owned, operated and curated by renowned location and landscape photographer Val Doherty, Waterfront Gallery is a premier destination for fine-art, custom framing and gifts. It is a full service, artist-owned gallery on the North Shore, offering a friendly, personal connection to the fine art in your life. The Arrowhead Center for the Arts celebrates and promotes the arts, artists, and the uniquely creative culture of Minnesota’s North Shore and Arrowhead regions. The Arrowhead Center for the Arts is a managed by the school. The Center serves the community and visitors with theatre, music, and an eclectic array of year-round cultural events. The pots I make are sturdy, bold, and reflect the processes of making them. Simple decoration enhances the rich surface created by long wood fires. The traces of the artist’s hand is both an antidote and protest to increasing uniformity. Impressions made in the soft clay reveal my tie to the work and to the landscape where it is made. Showroom is open daily, 10am – 5pm. Wonderful quilt shop! Lots of fabric, great selection of books, supplies and gifts. Gorgeous handmade quilts. In the Beaver Bay mini-mall. First time visitors are often surprised when they enter the gallery. From the outside you see a very rustic, board-and-batten barn with a blue metal roof. Inside, however, you are greeted with light walls, a timber frame, and elegant pieces of art throughout. High quality plaques and custom tables in solid domestic hardwoods. Custom-made, hand-routed, no lake is too big or too small. Featuring the work of local artists and craftsmen in a historic building. Housing a shared Maker’s Space, Nordic Wooden Ware, and the definitive source for art supplies. Create – Connect – Collaborate. Serving Indie Makers and Entrepreneurs. 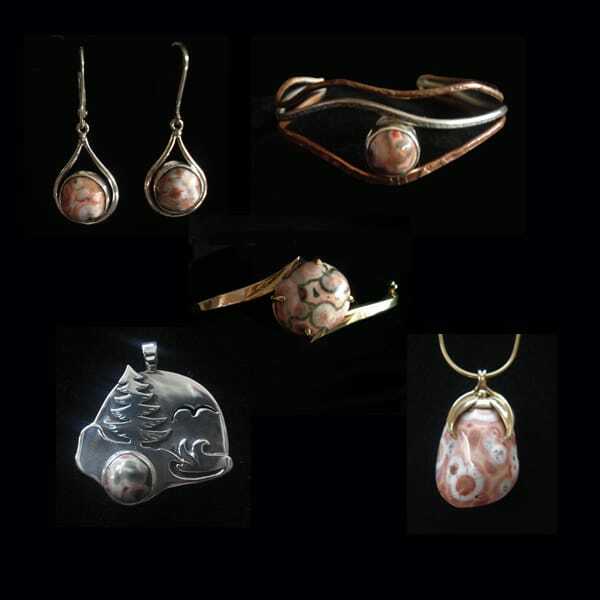 Features Minnesota-made artwork, paintings, photography, Giclee prints, fine silver jewelry, turned wood, glass art and more. 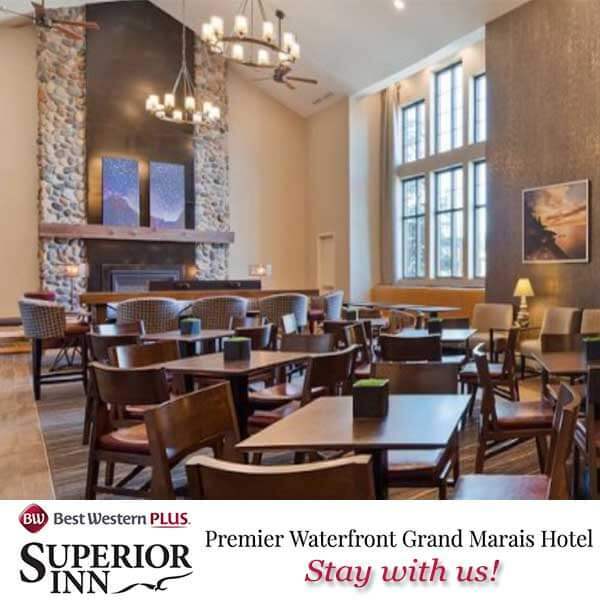 A visit to our shop on the North Shore of Lake Superior is truly a unique shopping experience that you will enjoy whenever you visit the area. We display and sell the products of over 55 area artisans who take pride in the quality and originality of their handmade art & craft. As our membership increases, so does the diversity of our inventory. The majority of our members are talented senior citizens! Here at The Big Lake we encourage everyone to live their lives seeking adventures, enjoying all of life’s simple pleasures along the way and to constantly be on the lookout for the wild beauty that surrounds us all. 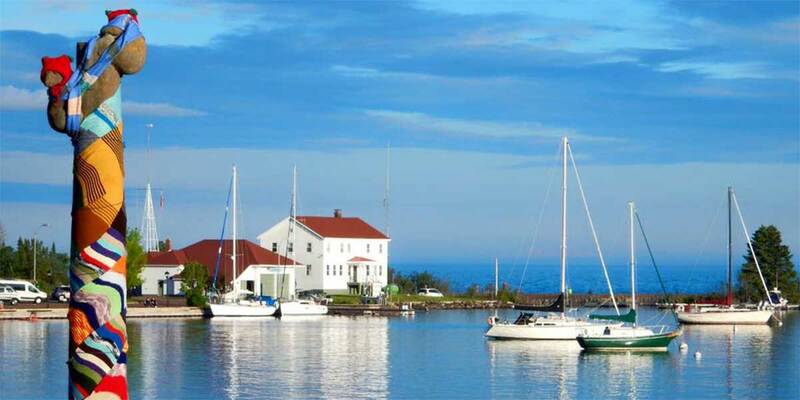 In our shop and website, you will find a wide variety of wall art, ceramics, jewelry gifts, crafts and books that all reflect the beauty, culture, and allure of the North Shore of Lake Superior. From locally made ceramic mugs, amusing prints of feisty forest animals, books ideal for north woods children, and striking gemstone jewelry, we promise to have something for everyone at The Big Lake. Sivertson Gallery is a destination for art on the North Shore, exhibiting the work of over 60 regional artists in addition to Canadian Inuit and Alaskan Native Art. The gallery focuses on Art of the North inspired 2D, 3D and jewelry that reflects the distinct character of Lake Superior. Working artist studios, demos, watercolor lessons. Local Minnesotan and Canadian artists. 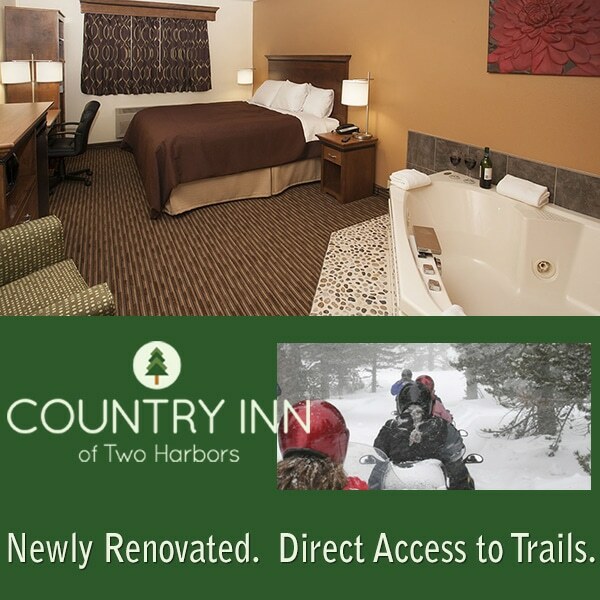 Lots of Northwoods images and handcrafted work. Offering diverse coursework ranging from sausage making to timber framing. Handcrafted, unique gift items including hand woven birch bark baskets, traditional rosemaling, nalbound hats and mittens. Get inspired by our large collection of craft books.